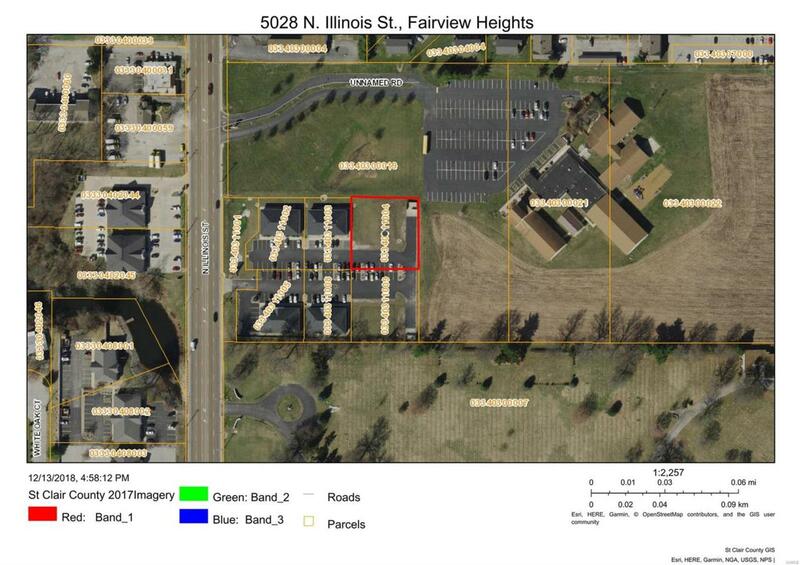 Vacant half acre lot in Lakeview Common, a professional complex. The use is mostly medical. Four buildings exist now in this complex. Each lot has its own parking, plus additional parking is shared. Each building is full brick and has 4,000 square feet. Can build to suit, have pricing. Agent interest.